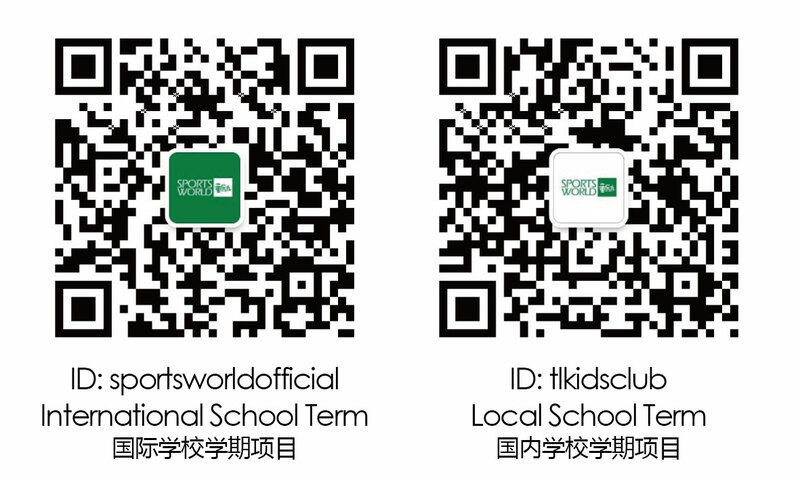 SPORTSWORLD童励 and Sport|ED have jointly launched the 3-11 year old Rainbow Tennis program and the 11-year and older Junior Tennis program. With over 40 years of combined international tennis experience and over 10 in China the SPORT | ED philosophy is to combine sport and education, using “school like” structured programs and lesson plans, to ensure well rounded student-athletes. Pierre is one of the top coaches in China with years of international experience and very high qualifications. He has been working internationally with some very highly ranked ITF players and has made big impacts wherever he goes. He is a technical orientated coach which matched the sportED philosophy of sport meets education. He is passionate, dynamic and result orientated both on and off the court. Tabson is an easy going but very enthusiastic coach with over 7 years of experience training players from 4 years old all the way to high school teams. He's known to be a good friend to the players and a coach you can trust and yet at the same time very strict, demanding 100% effort and focus from his young players. His coaching style focuses on basket fed drills with technical progressions and clear zones ready to play in point situations and matchplay which follows the sport|ED coaching philosophy. Tabson speaks 3 languages fluently, English, French and Chinese. And while his bachelors and masters degrees are in Electronics he is currently doing a PHD in communications. He is a great asset to our coaching team, patient and clear with his players makes him a great coach and loved by the players. After competing for many years on the ITF junior circuit，Sardor turned to coaching (while still finishing his masters degree) in Shanghai. He is a tough coach that leads by example, pushing his young students to the next level and making sure they make the key improvements, personal goals and sportED benchmarks.